When does your customer get the first impression of your business? We often think of our marketing at this moment, or maybe a customer’s first few engagements with a sales team. The truth is, the real impression begins after a client has decided to do business with you. This is the moment you either meet, exceed, or fail to live up to your new customer’s expectations. Customer onboarding is the first impression that really counts. If you get it right, you may reduce churn and cultivate raving fans who bring in future business. We want to help you get it right. One of the best ways to ensure that nothing slips between the cracks is to use Hatchbuck to automate new client onboarding. 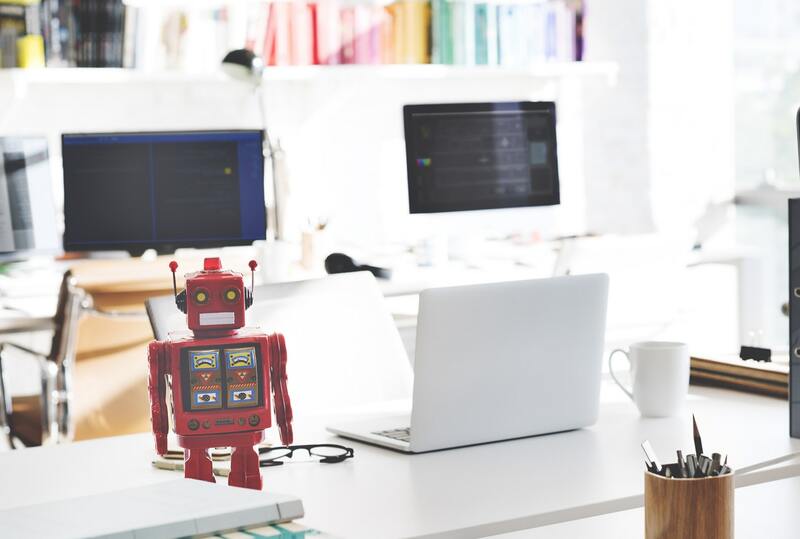 Here are eight tips for automating the customer onboarding process so you can spend your valuable time on what you’re best at. Use Zapier to connect Hatchbuck to your other tools. When your customers sign up, where does their contact information go? In order to onboard your customers (and nurture them continually), you’ll have to keep their contact information organized in Hatchbuck. But instead of manually putting your customers’ contact info into your CRM, why not automate it? Zapier connects with thousands of other apps to move data from all over the web into Hatchbuck, so you can have a complete picture of your customer base. Use a pre-built campaign template. Your client onboarding experience likely has some kind of welcome email or package. Use Hatchbuck’s pre-built template to get your client relationship off to a good start. Here’s how. Go to Tools > Campaigns, name your campaign, and select “New Client Campaign.” Download the campaign template and modify it to fit your business. If your clients are international, you probably don’t want your onboarding emails showing up at 2:00 AM. You may also want to limit your emails to weekdays only. Fortunately, when you edit an individual email within your automation, you can select “Advanced Timers” to control when your emails show up in your customer’s inbox. Some aspects of onboarding are completely mundane and impersonal. If your customers need their own account to access your offerings, you can save yourself a ton of time by automating transactional emails that provide passwords and other account information. The same can be said for regular emails like invoicing (if your pricing structure is monthly, for example) or signing contracts. Create your custom email flow in Tools > Campaigns > Start from Scratch. Choose “Event-Based Campaign,” with the event being the day your customer signs up for your service. Click “New Automation,” and select from the many possible automations. For example, you could choose “remove tag from contact” if they were tagged as a prospect, and then select “tag a contact” to change their tag to “customer.” You could also trigger a notification, start a deal, add to an event, and much more. Your customers play different roles in their lives or jobs, and they’re naturally more interested in some content than others. If you segment your customer base using tags, you can set up several different email automations that send the kind of content that’s most likely to interest new customers. For example, if you’re a social media management company, you might serve two kinds of customers: individual influencers and small businesses. If you create two tags, “Influencers” and “SMB,” you can automatically send resources that are custom-made for each of those groups. Or, segment your customers based on their interest level in your onboarding content. Under Email Templates > Edit Template, you can add automations for specific links. For assigning points to big-picture actions like opening an email or deleting one, go to Account Settings > Customizations > Contact Scoring. Since this technique will give you an overall idea of how interested a customer is in your content, you can opt to send helpful resources or additional content only to those who have a certain point value or higher. Send emails from different users. In some organizations, it might not make sense for the CEO’s name to be in the “From” section of an email about invoicing (even if the CEO actually is the one sending that email). That’s why the “Send From” field exists in Hatchbuck. When you edit an email in the “Automation” section, you can select who the email should appear to be from. You can then select a specific user from your account. Here’s where you can find more information on adding more users in Hatchbuck. Yes, cross-selling can be part of the onboarding process. If you have something else of value that your customer would love, it’s worthwhile to enter them in a drip campaign to see if you might do more business with them. Set up a drip campaign in the “Campaigns” section. Hatchbuck even has a template for a “Resource Download” campaign that can serve as a jumping-off point for sending your content marketing materials.